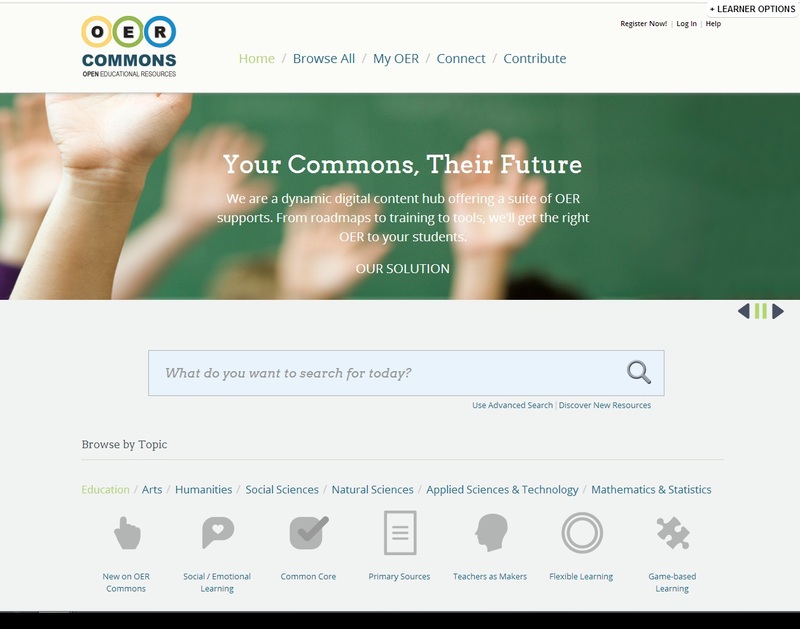 OER Commons was developed to serve educators in discovering, creating, and collaborating around the use, evaluation, and improvement of open educational resources. Not only can OER Commons help during the hunt for OER, but it can also serve as a place to create resources. The OER Commons open author tool allows users to combine text, images, audio, and video files into their own customized resource as well as create brand new resources from scratch. Recommended for the Business, Education, History, STEM, Psychology and Sociology subject areas. 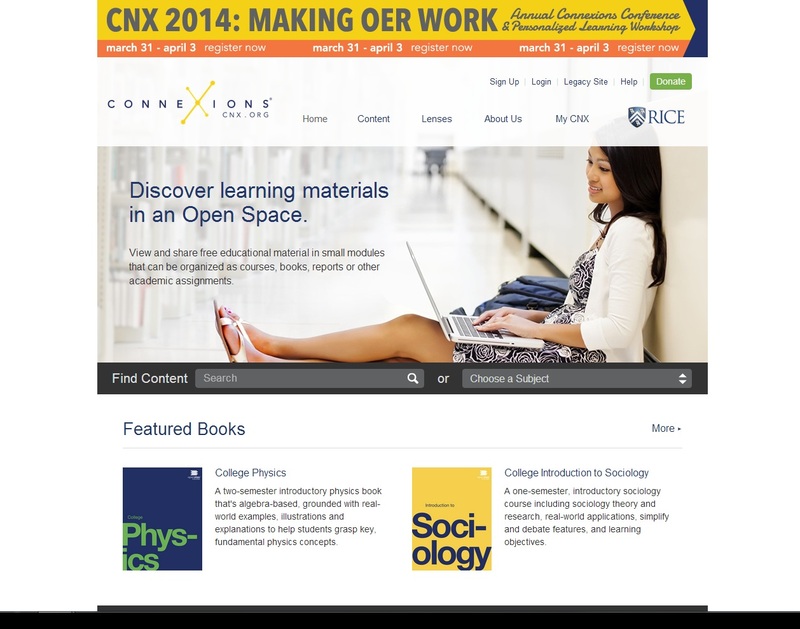 Connexions is an educational content repository and a content management system that can be used to search for and remix learning modules. Recommended for the math, psychology, physical sciences, and economis subject areas. Available through our partnership with Barnes & Noble, LoudCloud courseware provides students with immediate access to your course (complete with e-text, videos, activities, and assessments) delivered through BlackBoard. BNED is continually updating their course offerings so check back often to see if your course has been added to the mix. Recommended for the Business and Social Sciences subject areas. 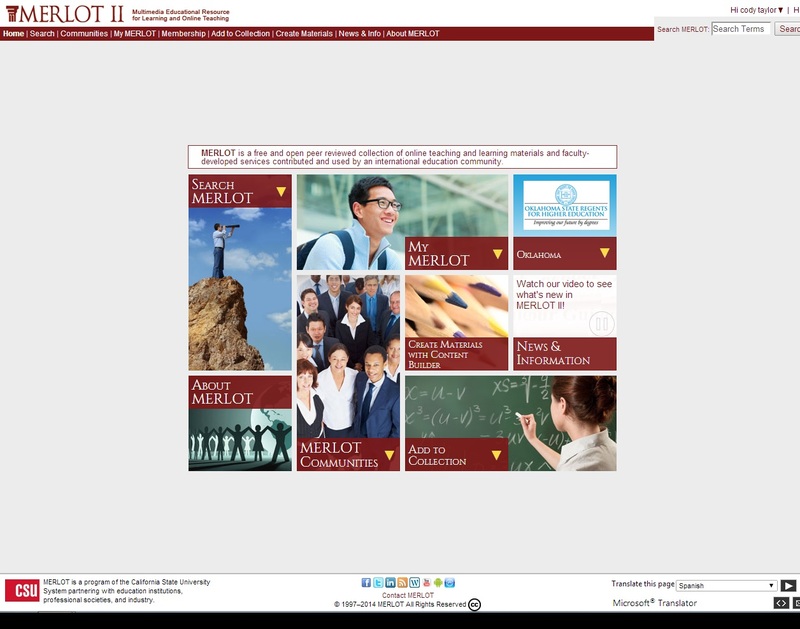 Merlot is a web-based repository of educational material that is free, open, and peer reviewed. Merlot makes searching for resources easy, as it provides a link to the original content, a description of it, and all associated information such as its intended audience as well as its usage permissions. Merlot also features tools for combining content found within its repository. Recommended for the Business, Education, Music, and Sociology subject areas. 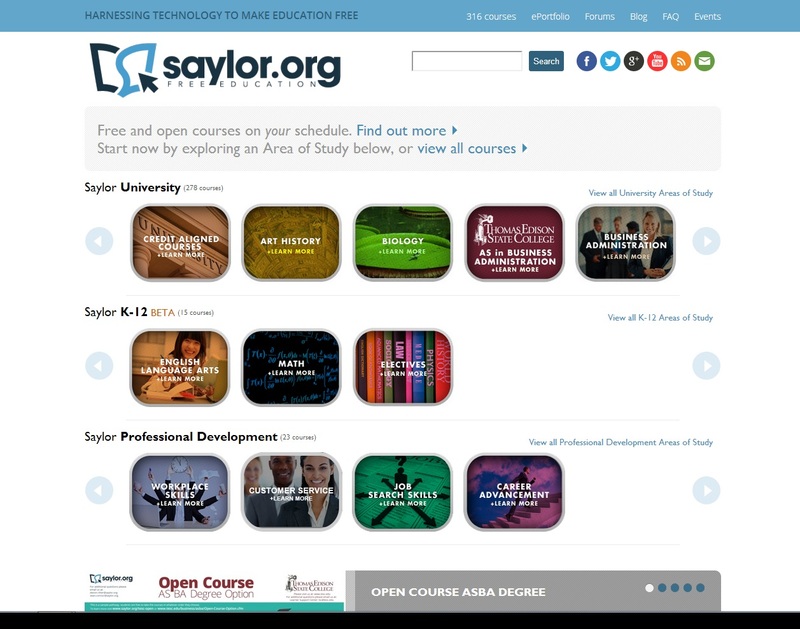 Saylor is a modular repository of open educational resources. Faculty at Saylor compile open educational material from across the web into courses that are modeled after those taught in universities. Saylor's search feature is a quick way to highlight resources that contain a specific topic. Recommended for the Art Appreciation, Business, Engineering, History and Psychology subject areas. The US Department of Labor’s Trade Adjustment Assistance Community College and Career Training (TAACCCT) program has created a free and open online library called SkillsCommons containing free and open learning materials and program support materials for job-driven workforce development. The $1.9 billion investment by the US Department of Labor produced a comprehensive collection of workforce-related Open Educational Resources (OER) created by over 700 community colleges across the nation. The OER can be found, reused, revised, retained, redistributed and remixed by an individual, institution, and industry for FREE with the proper attribution to the original author of the resources. Recommended for Workforce Training Materials including IT, management, and finance subject areas. The BCcampus Open Education OER by Discipline Guide lists a wide range of open educational resources organized by discipline. This guide is updated as new resources are identified. Note that textbooks in the BC Open Textbook Collection are not included in this guide. Recommended to browse your discipline and see different OER collections available.